Community Service: • Serve as coordinator for county Emergency Food and Shelter Program to distribute FEMA funds to local nonprofits • Volunteer on the Jackson fire department. • Come by and tackle a church “honey do” task. • Sign up to prepare coffee, serve refreshments, greet people at front door, or offer special music during worship. • Consider joining a church team. • Donate tents or sleeping bags and toiletries to day resource center for housing-insecure valley residents. 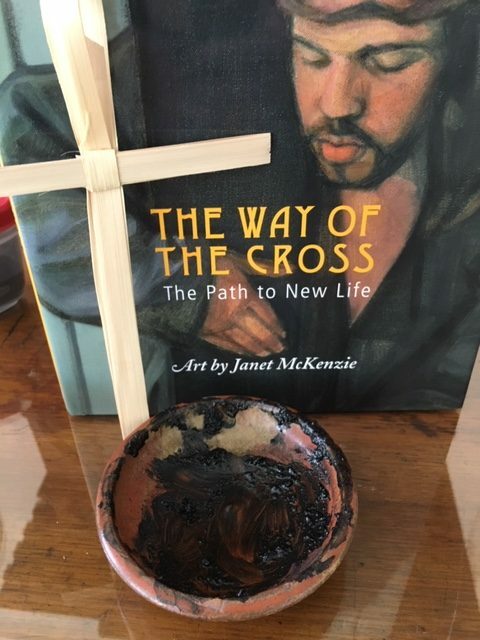 LITURGIST: Are you comfortable reading in public? Sign up with deacons to read scripture or lead ‘call to worship’ during the worship service! SPECIAL MUSIC: Share your gifts – sing or play an instrument? Please consider sharing your gifts as ‘special music’ during upcoming worship services! See Sam Harding. Urgent need for one church-affiliated individual to COORDINATE (organize, lead and manage) this program. Annually, the federal government makes FEMA funds available for several nonprofts in the Mt Washington Valley and county, such as food pantries, through this fiscal distribution organization. The COORDINATOR is retiring! These funds are now available and must be distributed quite soon; the current coordinator is a church secretary who has been volunteering for several years and is now retiring; this volunteer commitment is time-sensitive. The role requires about 40 hours of time over the next few months, to help receive and submit the paperwork from agencies to the EFSP. Otherwise, the group meets a few times a year and doesn’t require much time. This role is ideal for a person interested in working with multiple nonprofits that support vulnerable homeless or housing-insecure populations. This volunteer should be organized, detail-oriented, comfortable with computers, electronic files, and cloud-based (web-based) software and applications. Orientation by the current coordinator is possible.Info about this agency. Contact Rev Gail or Emily Benson ASAP if interested! 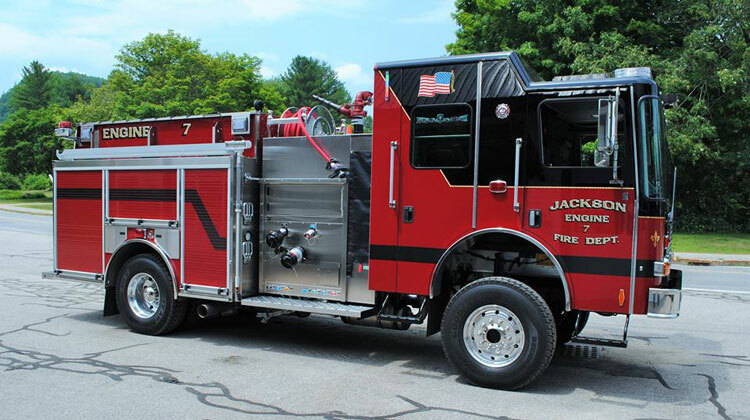 Join the Jackson Fire Department! No experience is necessary and we will teach you what you want to learn. Being a member of a modern fire department requires a variety of skills from a diverse cross section of the community. We come from all walks of life, are all ages and abilities, with the common goal of helping protect and serve the town of Jackson. Interested? Call 383-4090, e-mail jacksonfiredept@gmail.com, stop by the fire house or contact any Jackson Firefighter for more information.